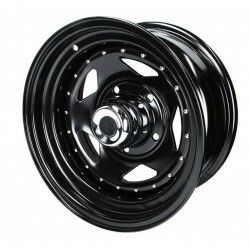 R15 There are 15 products. 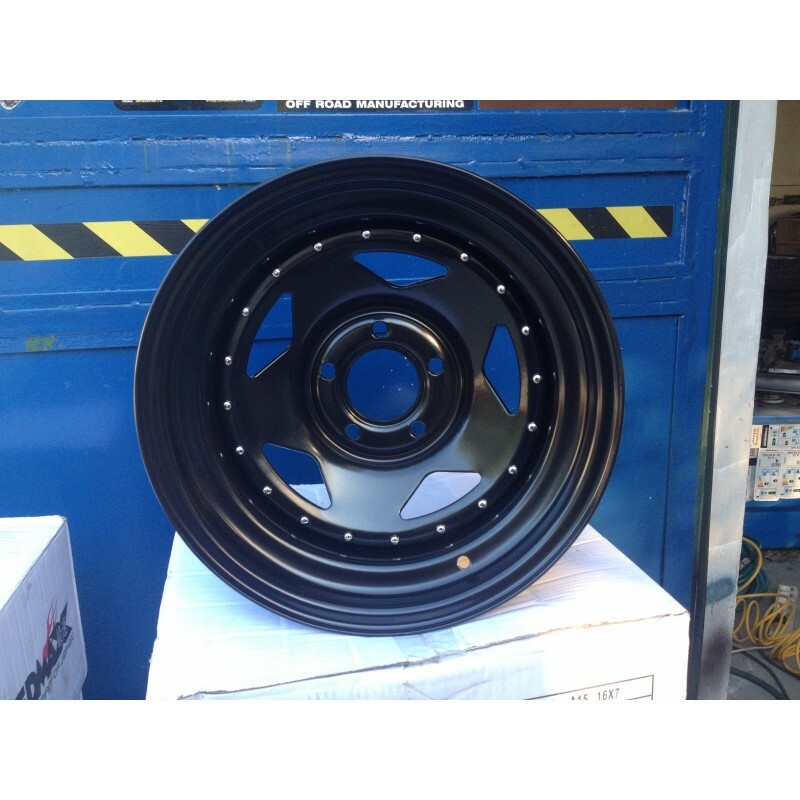 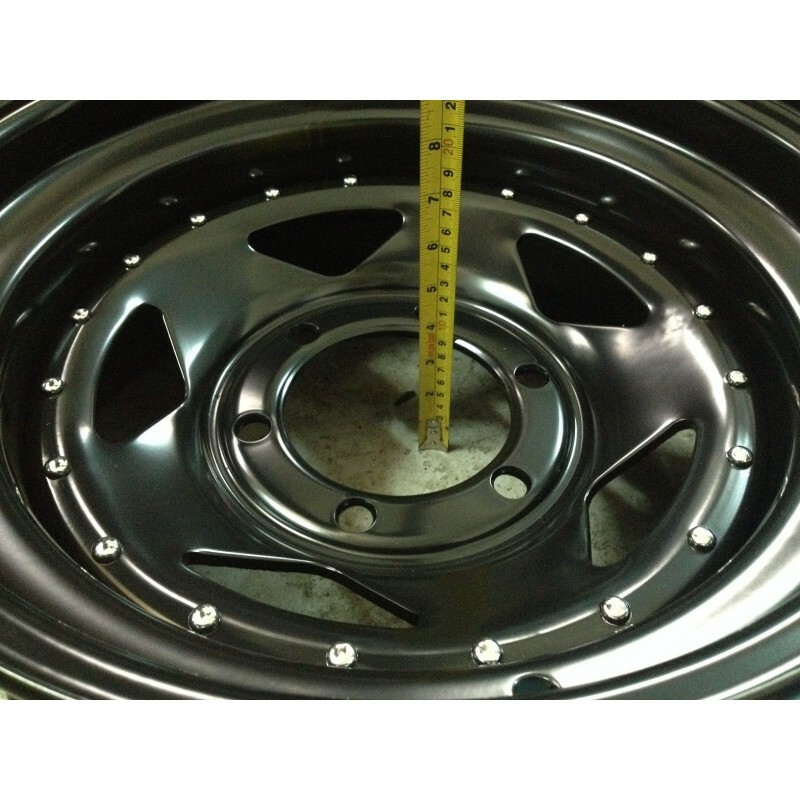 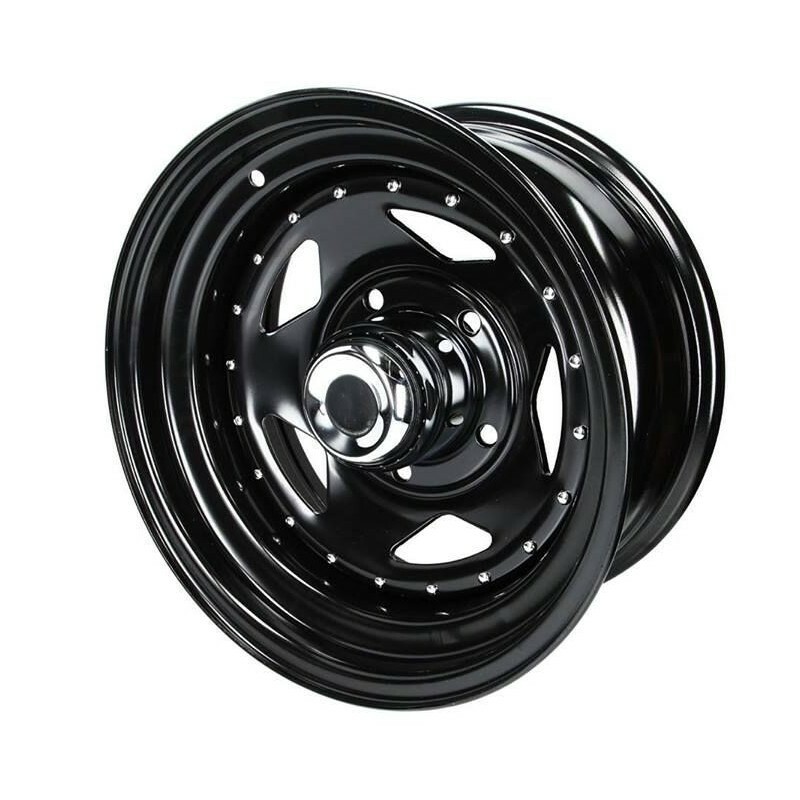 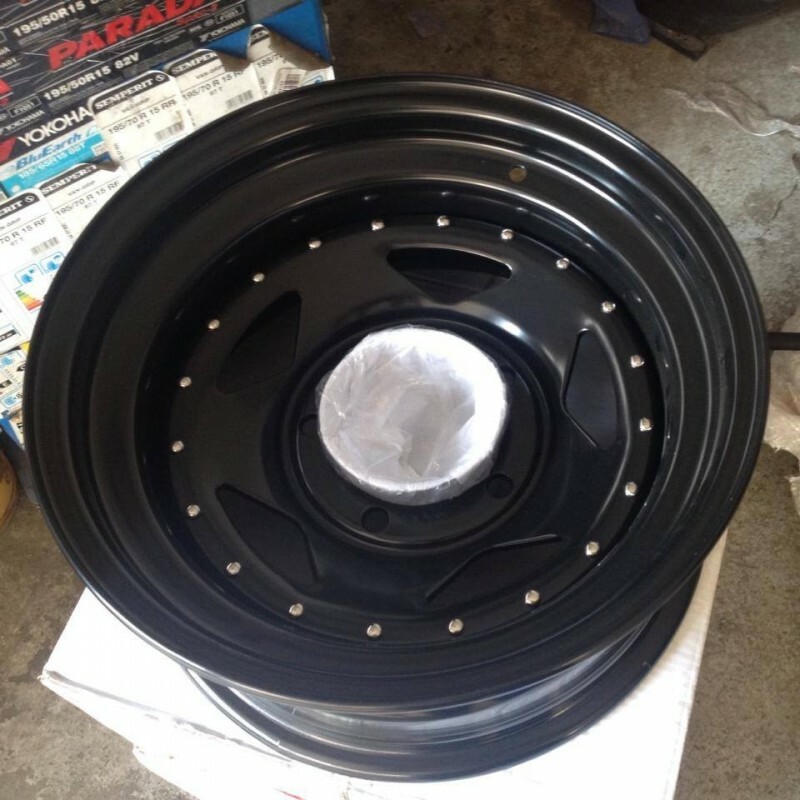 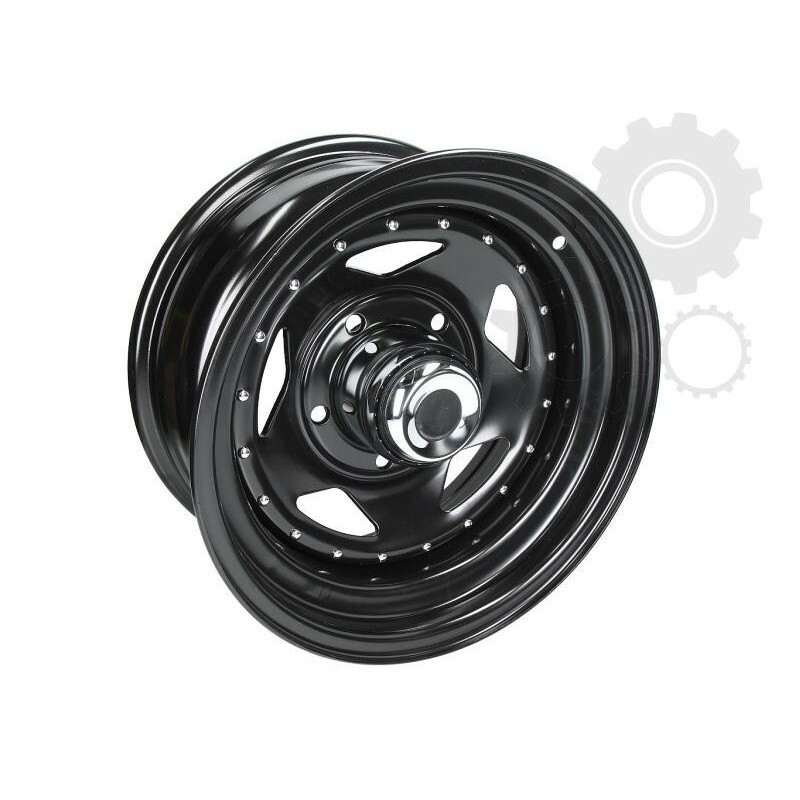 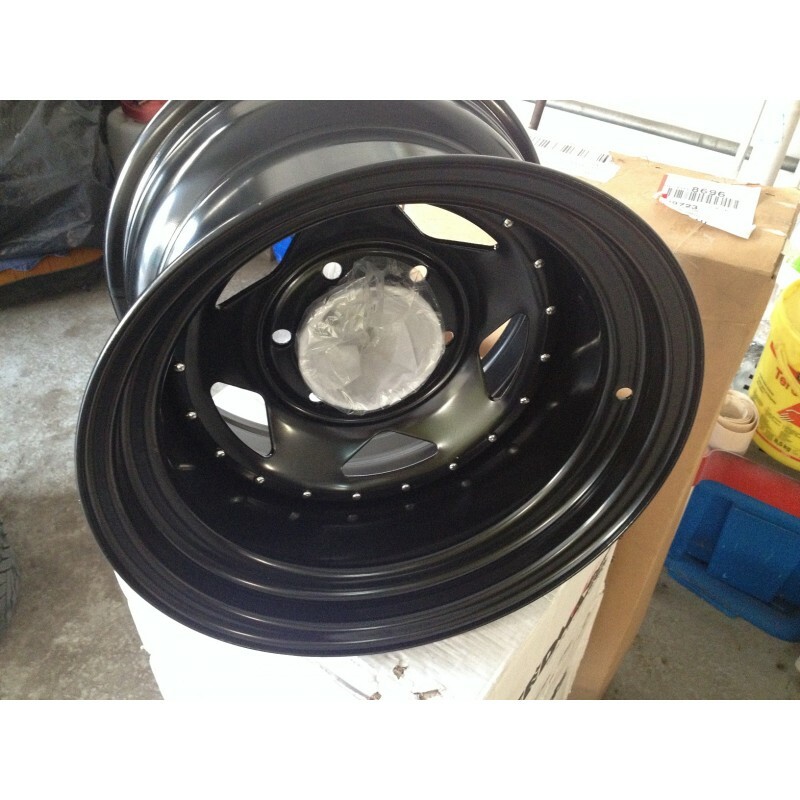 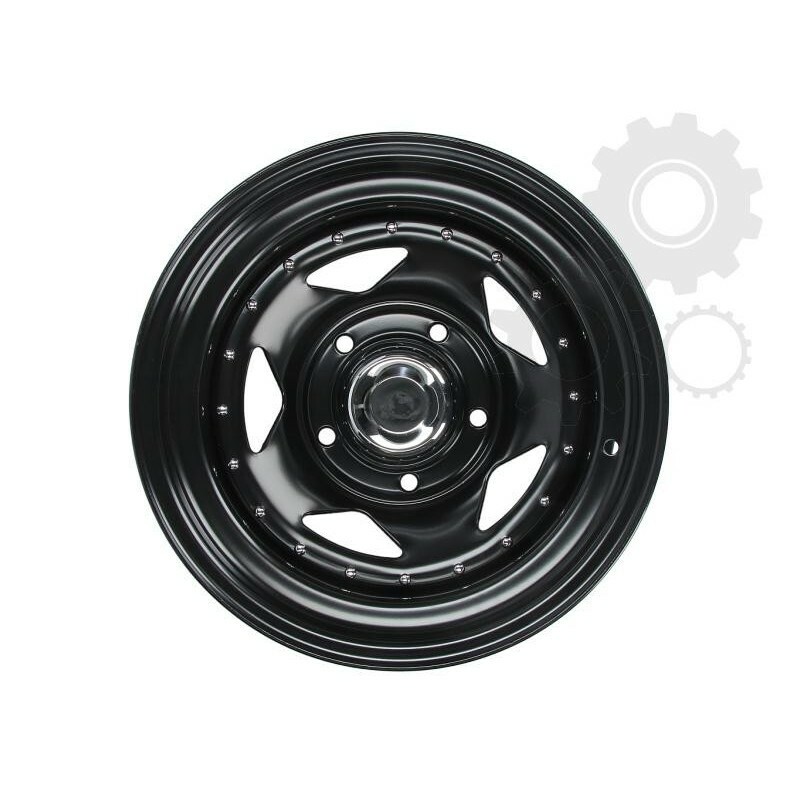 SPEEDMAX "BLACK FURY" is an original design, proven quality and affordable prices.Wheels covered in black paint finish with chrome inserts and hub lid. 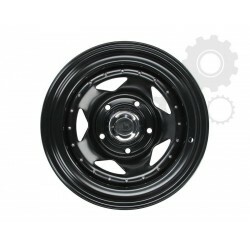 The offer is dedicated to the most popular vehicle brands such as Jeep, Mitsubishi, Nissan, Toyota, Land Rover and Suzuki.